is hit by 'solar energetic particles' (protons, electrons, heavy ionized particles). 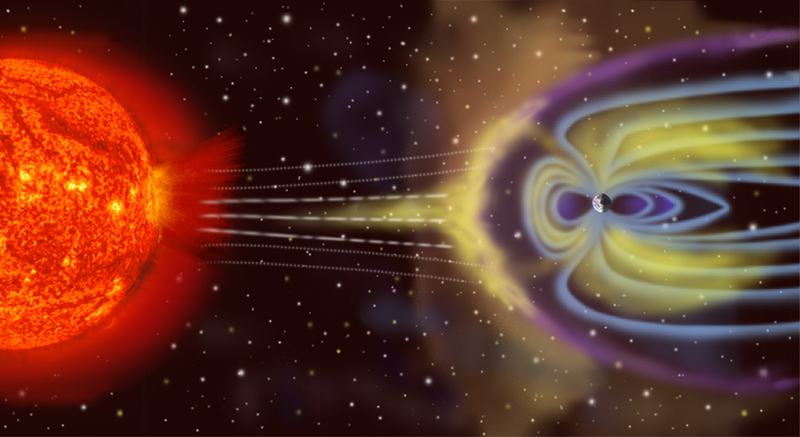 The initial wave of the strike creates a 'geomagnetic storm' warping the planet's protective magnetosphere, essentially thinning it on the side receiving the brunt of the blast. 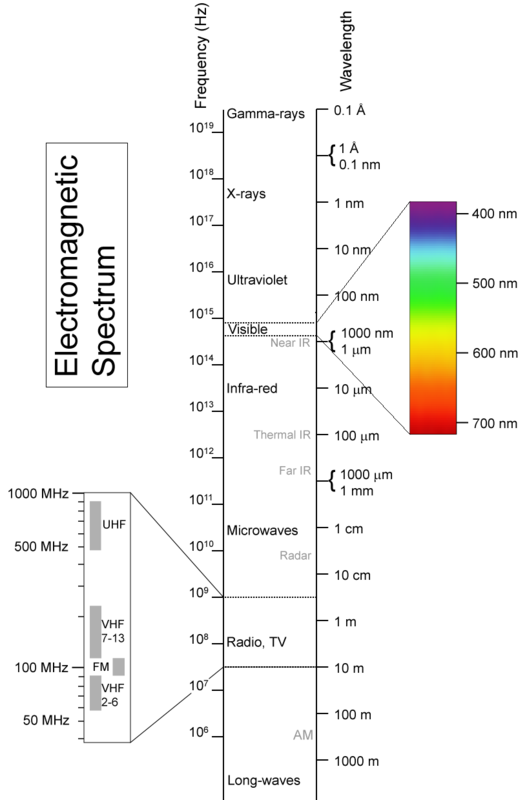 Extreme auroral events are triggered and 'electrification' of the atmosphere occurs (see post: The Carrington Event). But this, alone, with exploding electrical transformers and disruption of navigation and communication systems may be a relatively minor problem for human-kind. 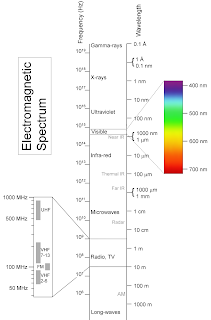 This non-ionizing form of radiation (which includes visible light, thermal radiation, radio waves) is not powerful enough to 'knock out' electrons from atoms or molecules (thus, non-ionizing). But the geomagnetic storm is not the entire punch of a CME. The more threatening tempest associated with a CME event occurs in areas where life forms are unprotected. Astronauts in orbit or populations on 'day-time' areas of the planet (the surface where the magnetic shield has been thinned or stripped) face the full force of the 'second' phase of the assault, the plasma eruption from the sun. Within the sun's ejectile are high-energy particles including protons, resulting in ionizing radiation (a 'solar proton event'), knocking out electrons from the atoms of their targets. This can destroy electronic circuits and, being an electrically-charged particle mass, will also cause extreme auroras. But it is the effect on living tissue by this ionizing radiation that is most dangerous - DNA changes, breakdown of cell-wall integrity, all leading to 'radiation poisoning' and rapid death or the triggering of cancerous transformation. This results in the destruction of ALL living things in its path - plants, animals, microbes. Nothing to eat. Only radio-active water to drink. X-rays, gamma-rays and neutrons (other forms of ionizing radiation, some more penetrating than others) all make up the plasma that our star can spew towards the earth during a coronal mass ejection. It would take a large coronal mass ejection and probably one that would have to be a direct hit on the planet for complete stripping of our magnetic shield and penetration of the ionizing particles down to the planet's surface. But what if this does occur? What do you do? Where do you hide? What do you eat? How do you survive?